Figuring out how to record gameplay on the PC isn’t rocket science, but learning the best recording methods can be time consuming. We simplify that process by showing you the best recording software and settings required to create high-quality Youtube videos. Finding the best recording software isn’t too hard as there are a few big market leaders. There’s a lot of screen recording software out there, but most of it is garbage. We don’t like to waste your time, so we only focus on the best recording solutions for PC gamers. However, optimizing recording software like Fraps, Dxtory, and Shadowplay to get the best balance between performance and output quality is the most time consuming aspect of this process. Don’t worry – we’ve got you covered! What setup are you willing to go with? The method used for recording highly depends on the type of game you are playing, your current hardware, and how important latency is to success in your game. Also, your recording setup heavily depends on your recording goals and budget. 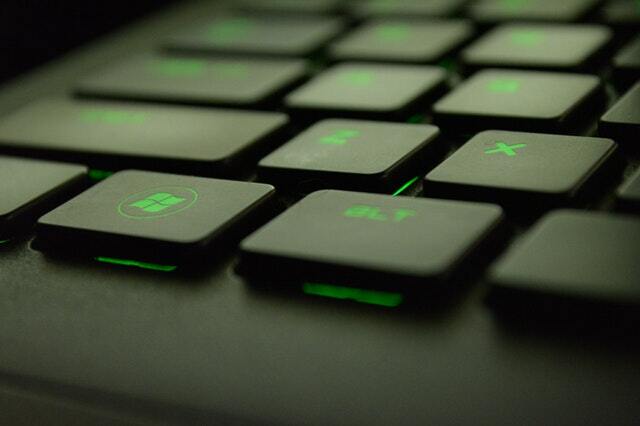 Recording software is the quickest and most flexible way to get started recording your favorite PC games, so you can probably get started by simply copying our recording settings for the recording software you pick. If you upload videos causually or are budget-conscious, this is the setup for you. You probably don’t need to spend any money on hardware upgrades and could likely get by using free recording software like Shadowplay. Shadowplay is great for capturing moments after they happen, so you don’t need to record for the entire gaming session. The output video quality supports 1080p and 60fps, which is more than enough for Youtube. Your latency will be minor if you already have a good gaming rig. This is ideal if you are casual! If you’re serious about streaming and uploading gameplay, prioritizing quality and framerate first, then you should first start by assessing your hardware and upgrade outdated components. If you plan to use recording or streaming software on the same PC that you game on, then you need serious hardware to maintain 60-100 FPS with a 1080p/60fps output video. At a minimum, you’ll need an i7 CPU, 16gb ram, 268gb SSD, and at least a GTX 980 graphics card. PC capture cards allow you to capture high quality footage on your gaming computer while reducing the CPU load. It’s not a perfect setup, but a capture card can enable you to start recording high quality footage without upgrading all of your components. 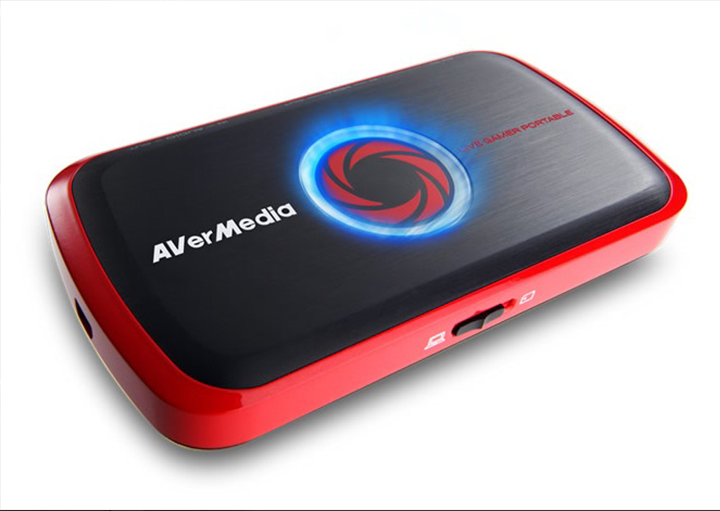 Learn more about PC capture cards. Professional streamers and Youtubers will sometimes use two computers for their streaming setup. One computer is used to play the game and the other is used to record the game. The result is absolutely no lag/frame stuttering/latency on the gaming computer. This setup is expensive because you have to buy substantial hardware and build a second computer. Capture software like Dxtory or Shadowplay records the video and audio of whatever game you are playing. Once you stop recording, the software outputs a raw video file that you can edit and upload to Youtube. The quality of the output video is determined by your in-game video settings and, most importantly, the settings of your recording software. If you want to record PC gameplay without any lag, you’ll need a good CPU, graphics card, a large HDD or SDD, and at least 8gb of ram. Some games are more resource intensive than others. For example, Minecraft runs on virtually any computer and you’ll likely not need to upgrade your computer to record good quality footage with hardly any latency. 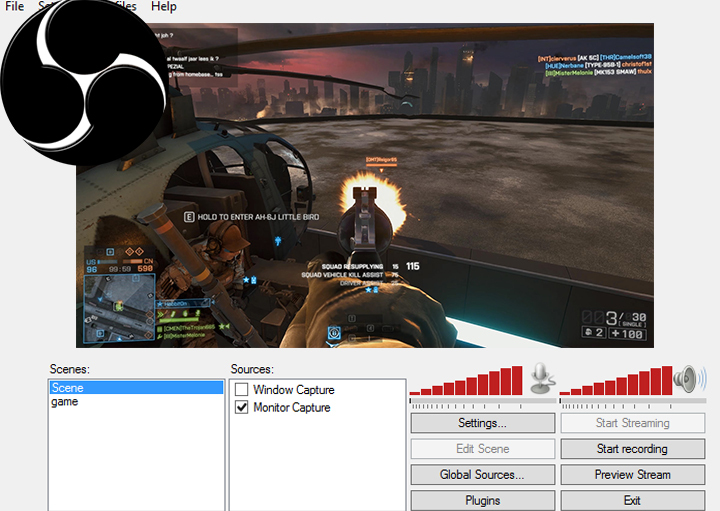 A game like Battlefield 4, however, will require a good gaming rig to record high-quality without lagging. If you are going to use free recording software, use our recommended settings. If the game lags, you probably need to upgrade. We recommend either Fraps, Dxtory, or Shadowplay (for those with NVIDIA graphics cards). We include example videos of what the videos look like on Youtube so you’ll know what to expect! It’s that easy! Now start creating awesome Youtube videos!